-- Please Select --1" x 1.25"
Invented in 1974, barcode labels were used to identify and read the product information electronically. Just like modern RFID, they are a keynote product identifier. They help in easy checkout of the products. In any procedural help, procurement and sales team find them of extreme help. However, this is probably the most complicated type of label printing. 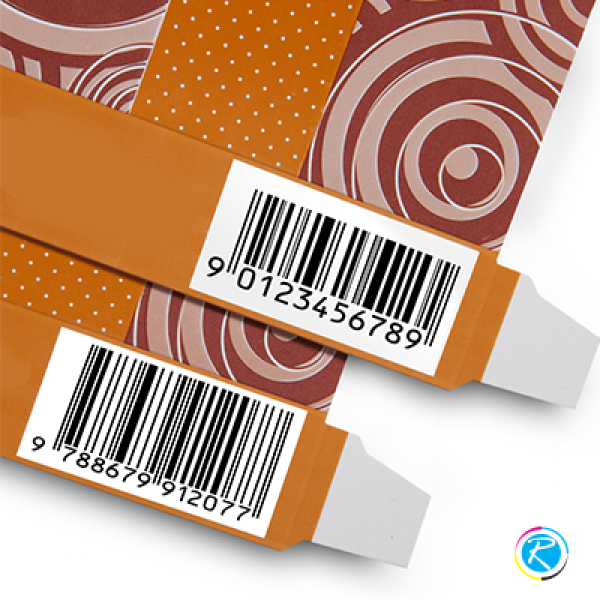 In barcode labels printing, we use various combinations of bars and spaces and encode data into barcodes. 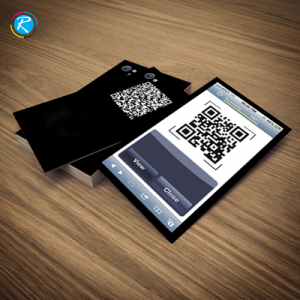 Depending upon your needs and requirements, you can print them in one, two and multi dimensions. 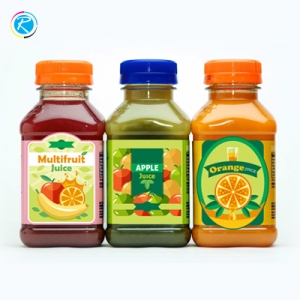 At RegaloPrint, we promise to deliver quality labels printing services in customized manner. 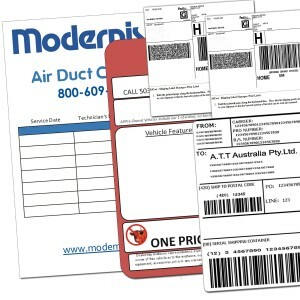 From small product packaging to a large shipment bundles, barcode labels are used in various occasions and shapes. In this regard, your product requirements, details and usage lead to the final outlook. All you need is come up with your specifications of order and get them in the sizes and shape of your choice. The most probable option in terms of size is 3" x 3", 3" x 5", 5" x 5" and 6" x 6". 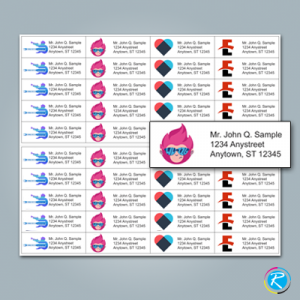 You can receive every type of printer labels including rectangle, round, dots, hexagons, geometric and multidimensional patterns. 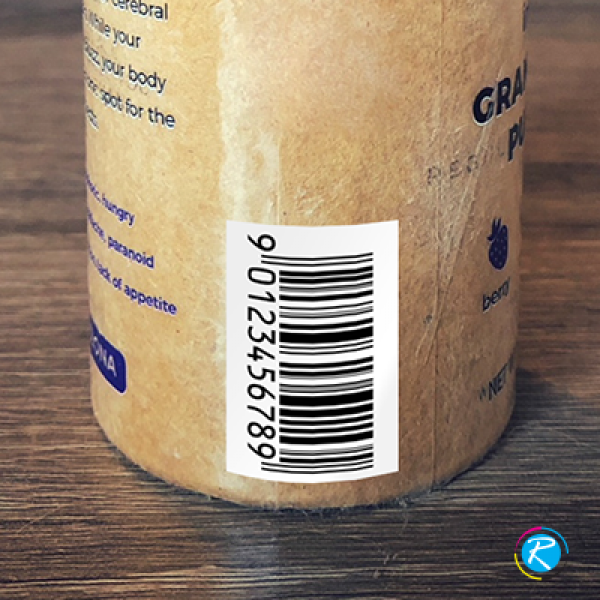 Taking care of everything in your custom barcode labels, our designers will provide you technical and marketing advises. We use CMYK/PMS in combination with full color printing processes. 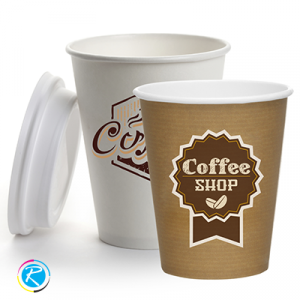 RegaloPrint has a dedicated quality assurance team which makes it certain that your every product is made, designed and printed as per your own requirements and specifications. 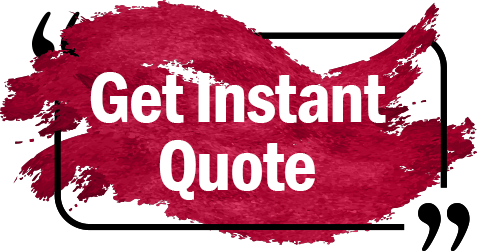 Our customer support works 24 hours a day, so you can place the order anytime round the clock.